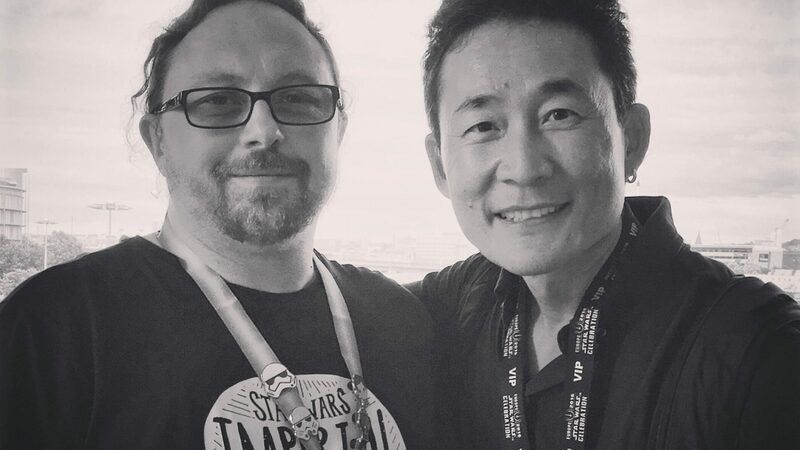 kromekat.com » Meeting Doug Chiang at SWCE 2016! I’ve just returned from my first ever Star Wars convention – not sure why it’s taken me so long to attend one, given that I’ve been a fan since I was 7! It was wonderful then, to find him near the exit of the convention centre talking to other fans. I couldn’t resist the photo op!